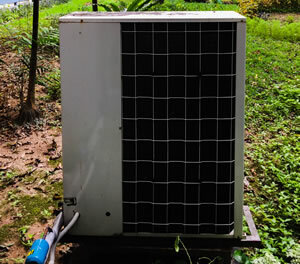 Mechanical Bros Heating and Cooling has been servicing the Phoenix Valley for over 15 years. 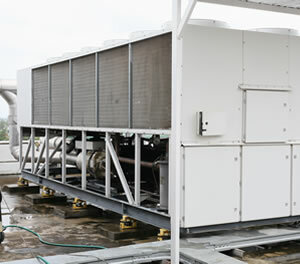 We care about the quality of our work and satisfaction of our customers. We provide fully licenses and bonded technicians. 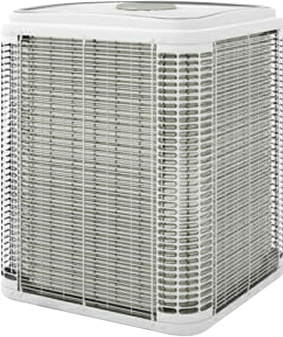 We also offer full financing on all new A/C units. 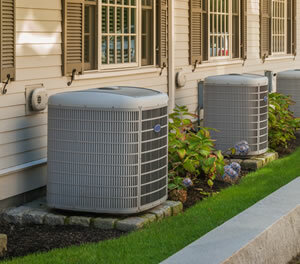 Our air conditioning, heating, and duct cleaning service is available to the entire Phoenix Valley including: Phoenix, Glendale, Mesa, Peoria, Scottsdale, Sun City, Sun City West, Surprise, Tempe, Avondale, Goodyear, Anthem and many more. No job is too big or too small for our commercial repair crews! 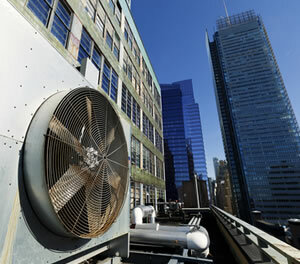 We have over 15 years of experience in the Phoenix area. When you call us, we will treat your home like it was our own home. With the quality and care you deserve!